Our organically crafted Pear Hydrosol (aka Pear Distillate Water or Pear Fruit Essence) is the highly aromatic water recovered at the pre-heater stage of the evaporator during the Pear fruit juice concentration process via flash distillation process without the use of solvents or contact with external water. Capturing the volatile aromas and flavors of fresh sun-ripened pears (Pyrus communis), Pear Hydrosol is lightly aromatic with a refreshing, sweet, fruity scent. With a soothing smell and the power to heal and moisturize, there are many different places to use Pear Hydrosol, and help the skin feel its best. Pears contain mainly moisturising polysaccharides (pectin), Vitamin C, Citric Acid, minerals and amino acids (Alanine, Arginine, Cystine, Glycine). Pear Hydrosol is suitable for use as an additive in creams, lotions, shampoos and conditioners, bath products and refreshing, and astringent face tonics. Pure and colorless, Pear Fruit Hydrosol is easy to use and compatible with all types of formulations. It can partially or completely substitute the water of cosmetic formulations. 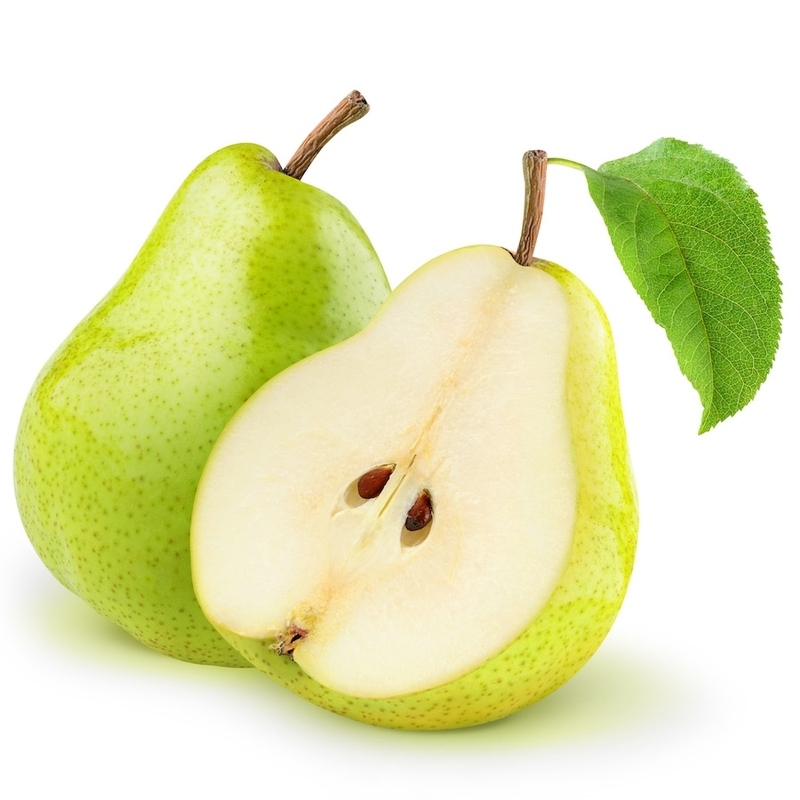 Pear Hydrosol is generally anti-inflammatory, antiseptic and ideal for people with sensitive skin.